There are 25 blog entries for September 2013. Friday, September 27th, 2013 at 11:09am. 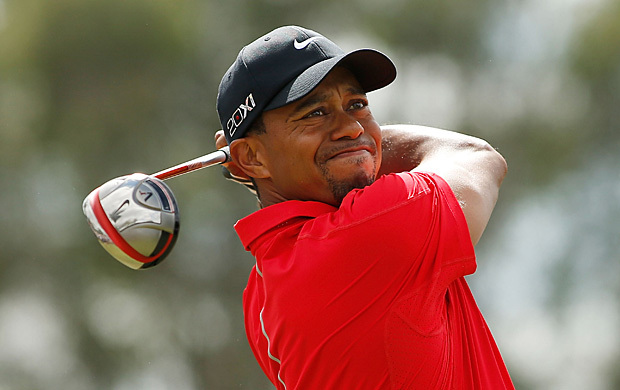 On Friday, the PGA Tour announced that Tiger Woods won the PGA Tour Player of the Year award for the 2013 season. It was a record 11th POY trophy for the worlds number one golfer and Jupiter Island resident. While Woods failed to win a major, he won five times in his 16 Tour starts. Woods won the Farmers Insurance Open, the World Golf Championships-Bridgestone Invitational, the Arnold Palmer Invitational, The Players Championship, and the World Golf Championships-Cadillac Championship making it the 10th time in his career that he had at least five wins in a season. Thursday, September 26th, 2013 at 2:09pm. Florida Sportsman magazine will host its 21st annual Florida Sportsman Expo on October 12th through the 13th at the South Florida Fairgrounds in West Palm Beach. 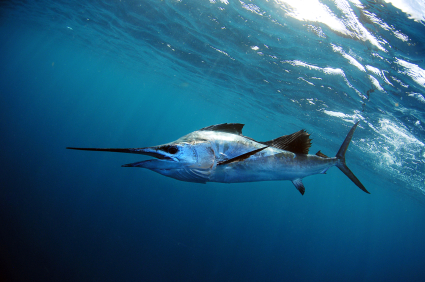 The event will inlcude fishing seminars, a 100-foot indoor cast pond, kids' cast pond, rigging tables, fly and net casting lessons, and much more. Tickets are $8 and children 12 and under are free with a parent or guardien. The Expo will be open to the public from 10am to 5pm on October 12th and 10am to 4pm on October 13th. For more information and to purchase your ticket, visit www.FloridaSportsman.com/Expo. Thursday, September 26th, 2013 at 11:04am. Thursday, September 26th, 2013 at 9:25am. Brian Peaper, Lost Tree Club's Director of Golf, has been named the 2013 South Florida PGA Golf Professional of the Year. Peaper, whi played college golf at Ball State University and the University of Indiana, has been the Director of Golf at the North Palm Beach Club since 1996. While he competes in South Florida PGA senior events from time to time, Peaper has found more success off the links then on it. Wednesday, September 25th, 2013 at 10:59am. It is supposed to be the time we break out the sweaters and the apple cider! Fall is here, changing of the leaves, football season, and holidays are just around the corner. It is evident by the crisp change in the air, and the vibrant colors around. Fall is a very comforting season. Living in this Jupiter/Tequesta paradise, one must trade splendor of the fall foliage for the beauty of the tropics. 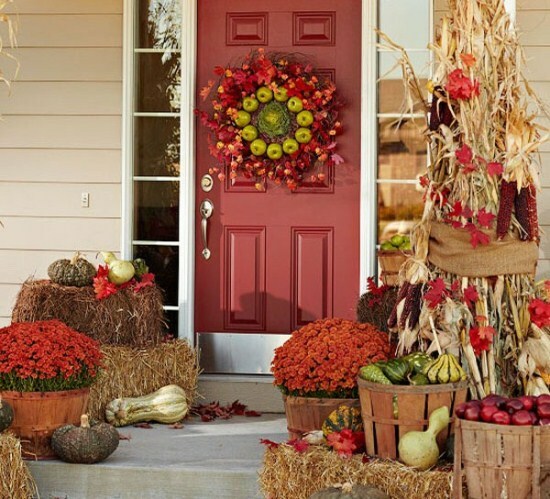 Seasonal decorating is one way to embrace autumn. Potted plants of yellow or orange mums on the front/ back porches and pool areas will add to the seasonal flavor. Tuesday, September 24th, 2013 at 10:25am. Photo courtesy of The Fox Club. The Palm Beach County Golf Association’s season ending Tour Championship will take place November 16-17 at The Fox Club in Palm City. Presented and sponsored by Jupiter Island resident Tiger Woods and his foundation, the event will feature top 30 players from the regular point standings from the 2013 season as well as the top 15 players from the senior point standings. The Tour Championship field will be comprised following the completion of the Abacoa Golf Junior Senior event. Golfers must compete in at least three PBCGA events to be eligible for the Tour Championship. BEER GEEK WEEK at TEQUESTA BREWING CO.
Tuesday, September 24th, 2013 at 9:37am. Only 80 days until the Palm Beach Food and Wine Fest 2013. Local “foodies” are preparing their taste buds for the culinary delights. 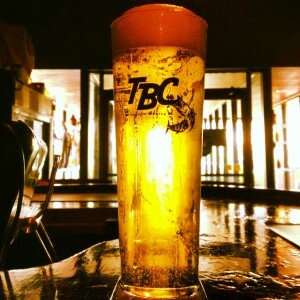 If you happen to be a beer geek here is some “hoppy” news for you – Tequesta Brewing Co. (TBC) 287 U.S. Highway One, Tequesta, FL (561)745-5000, is celebrating Hop Week starting today! Once a year hops are harvested in the North West and sold throughout the year for beer manufacturing. Monday, September 23rd, 2013 at 1:56pm. It is understood, Admirals Cove is one of the preeminent Platinum award winning waterfront golfing and yachting country clubs hidden in South East United States. 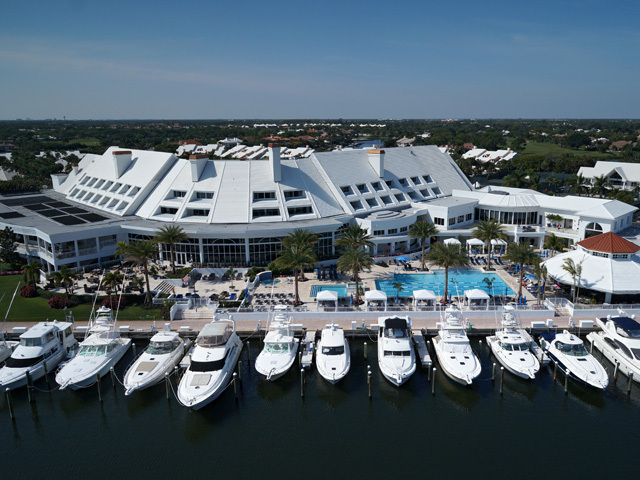 The Club at Admirals Cove also has a full service 72 slip marina, 12 Har-tru tennis court facilities, state of art fitness center, full treatment spa, hair/nail salon, physical therapists, and on-site private banking. 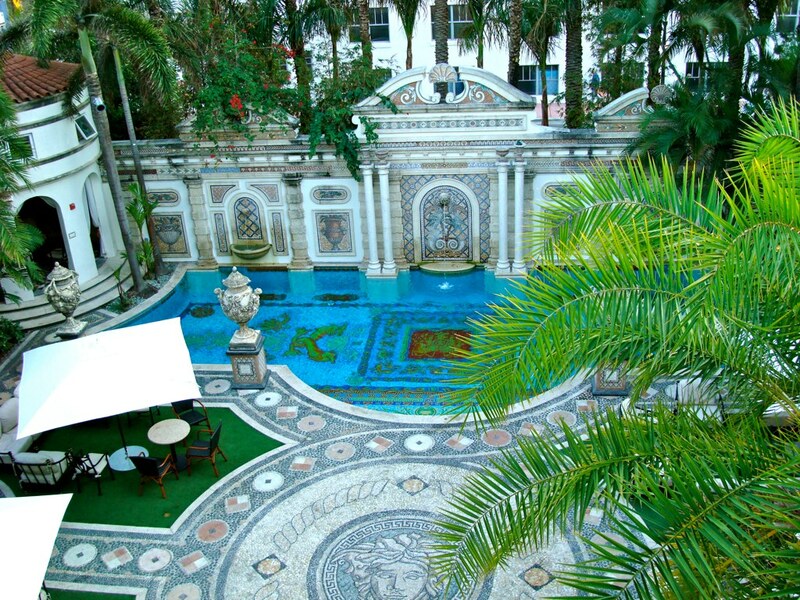 ONCE LISTED AT $125 MILLION … VERSACE MANSION SELLS AT AUCTION! Friday, September 20th, 2013 at 11:40am. The 10-bedroom Miami mansion, known as “Casa Casuarina”, was originally listed in June 2012 and then later reduced to $75 million. Many expected the house to become the most expensive ever sold in Miami. Bidding on the property has required very deep pockets. 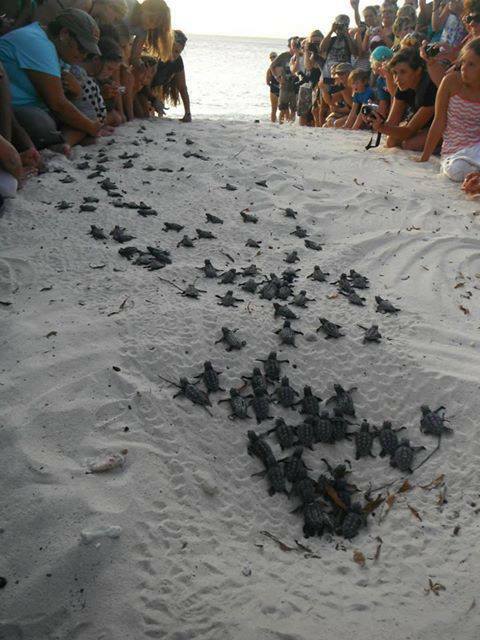 It has required an opening offer of $25 million dollars. A total of $3 million must be put in escrow and prospective buyers must show proof of a minimum of $40 million in funds. Thursday, September 19th, 2013 at 11:32am. 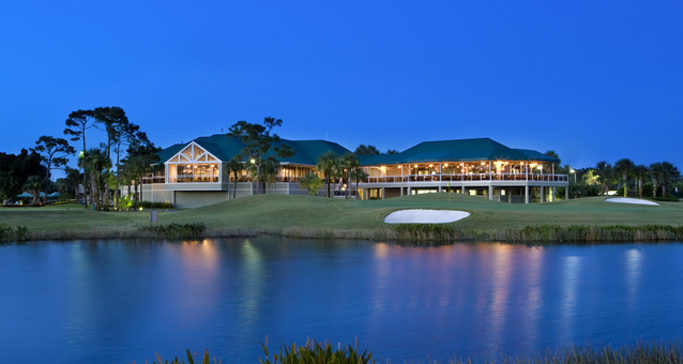 The 2013-2014 Florida State Golf Association Winter Series will consist of seven events that runs from November through March. The series kicks off on November 25th with the Lake Mary Individual Winter Series Event and wraps up on March 4th with the Winter Garden Individual Winter Series Event. West Palm Beach has been selected to host one of the Winter Series events when the West Palm Beach Individual Winter Series Event comes to Ironhorse Country Club. Taking place December 9th and 10th, the event is open to male amateur golfers who are age 40 or older as of March, 2014 and are either a Regular or Foundation Member of the FSGA. Cost of the event is $160 and entries close on November 27th.